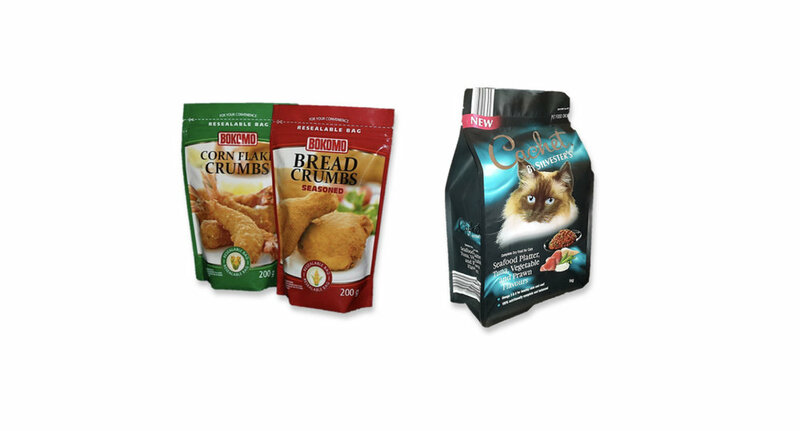 Pouch Dynamics, which will continue to operate from its BRC-accredited facility in Cape Town, specialises in the manufacture and supply of a variety of pre-made bags and pouches to customers in the food, home, personal care and industrial markets. Pouch Dynamics focusses on product innovation and development to ensure that its product offering reflects international trends and remains relevant in a fast-changing packaging environment. Pouch Dynamics represents Master Plastics’ second acquisition following the acquisition of the business of Mapflex in October 2018.